When it comes to these, we wouldn’t know what counts the most: the looks or the comfort? These are versatile boots, they look great out on the hillside and amazing when running errands in town! You can go ahead and step in any puddles: the boots are waterproof, grippy and can take up challenging mountain trails just as well. Wide toe box, well made, providing stability... still sitting on the fence? Get them in two different colors. That’s how fancy they are! From the minute I put on these boots for the first time, I felt perfect in them! I had them for two years now and I can honestly say that I’m thinking of buying another pair, in another color-that’s how much I like them! I also use these boots for work and it’s nice to feel light when you’re carrying around the mail, for instance. I often leave the house for running errands around town and that’s another reason for me to love these boots: they’re incredibly versatile and get useful in all kinds of situations. I never avoid wet surfaces and I step in all the puddles I meet since I like water and the boots are waterproof. I never had an ankle spray when wearing these and no rocky trails gave me any pain. The boots needed no break-in period and they didn’t give me any blisters nor rubbing. You get a good grip on the ground in these boots and I also wore them on the more challenging mountain trails. The boots are well made, look so nice and are very sturdy. The wide toe box makes the boots more comfortable and I can even wear the thickest warm wool socks. The well built sole is another plus and I really like the ankle and arch support given by the boots. 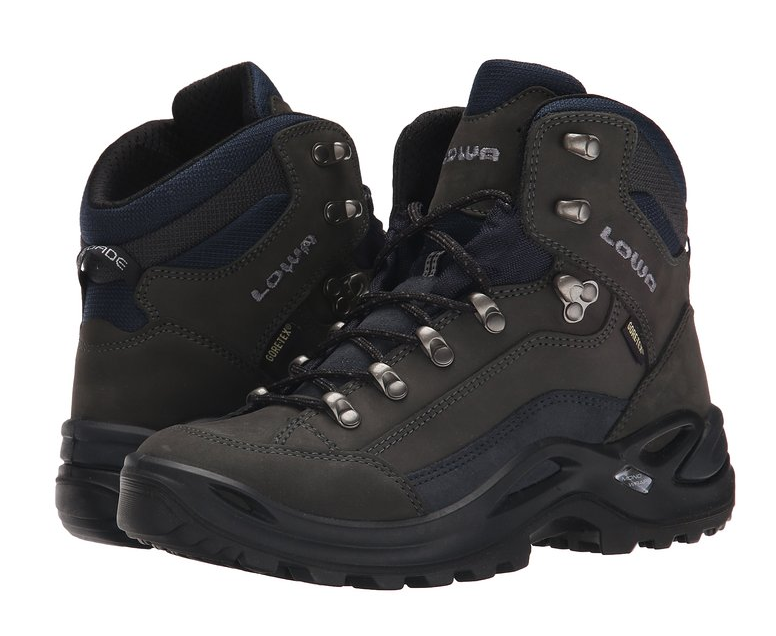 No matter how difficult my trails get, these boots always give me stability and confidence. Also, the price is very good for the quality you get. Despite all this, I would have liked these boots to have an even wider toe box. The toe box is for a regular width of feet and I’m not in this category. I also think the boots could use some more padding for better arch support. In most of my hikes, I wasn’t very thrilled by the way the boots reacted when going downhill… I felt every rock and my ankles kind of hurt in the end. 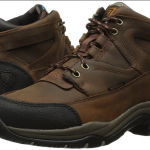 As comfortable as they are, these boots could also be more flexible. The heel cup and the foot bed make it feel sometimes like I am pronating. Even though the boots are very sturdy, they could be made more durable. No matter what the downsides (I’ve learned my lesson and I know that almost everything on the market nowadays needs improvement), I still think these boots are unbelievably comfortable, with a good quality and a price that is unbeatable. 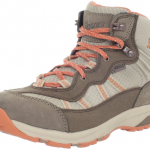 This video is a product review of the Women's Lowa Renegade GTX Hiking Boots.